Very much looking forward to chatting about next week’s event which brings the music, spirit & the legacy of Paradise Garageto London, featuring an almighty line up including David Morales, Jellybean Benitez & D-Train. 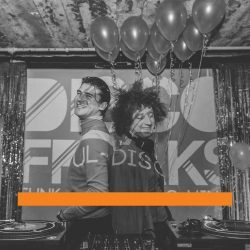 There’s also sure to be one or two stories involving starting one of the most famous clubs in the world & working with the legendary Larry Levan – we’ve a lot to fit in! 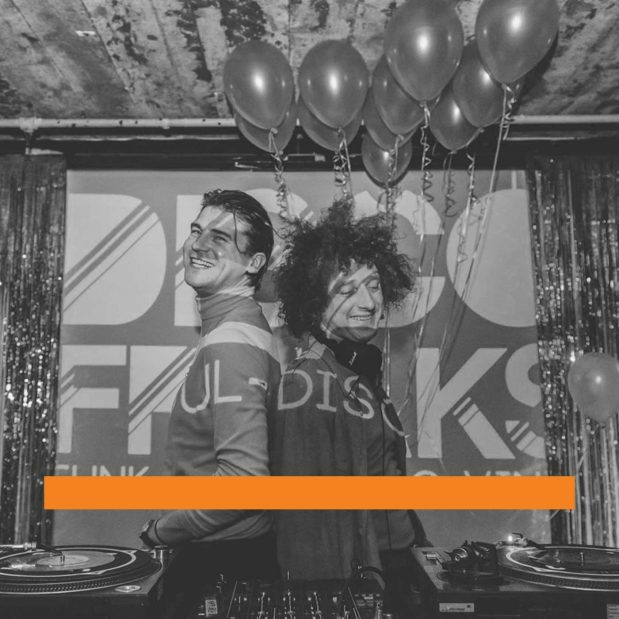 Catch Disco Freaks every Wednesday from 2-4PM EST / 7-9PM GMT in association with Hoxton Radio London.